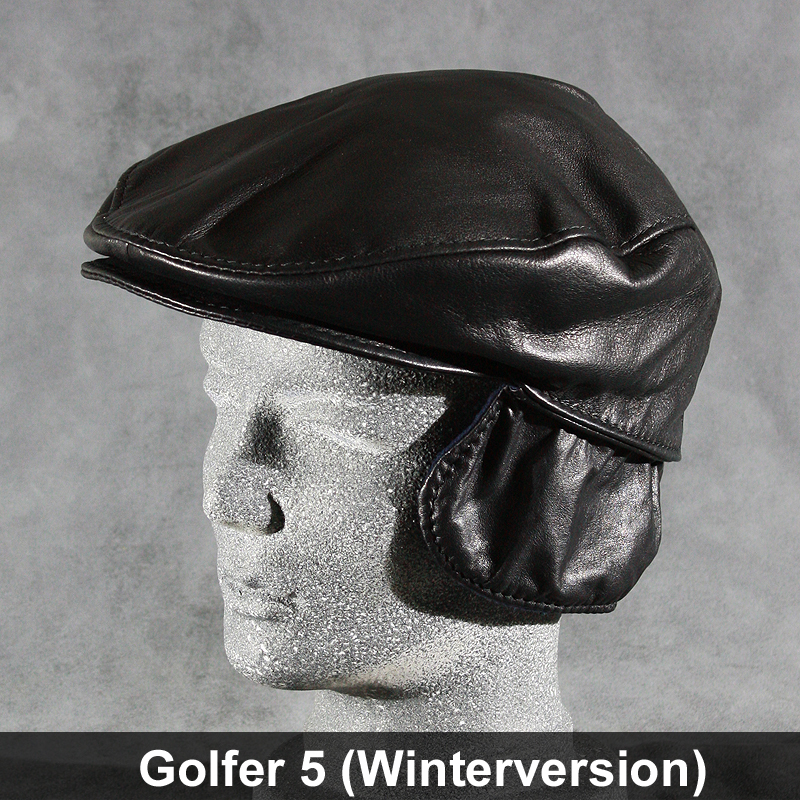 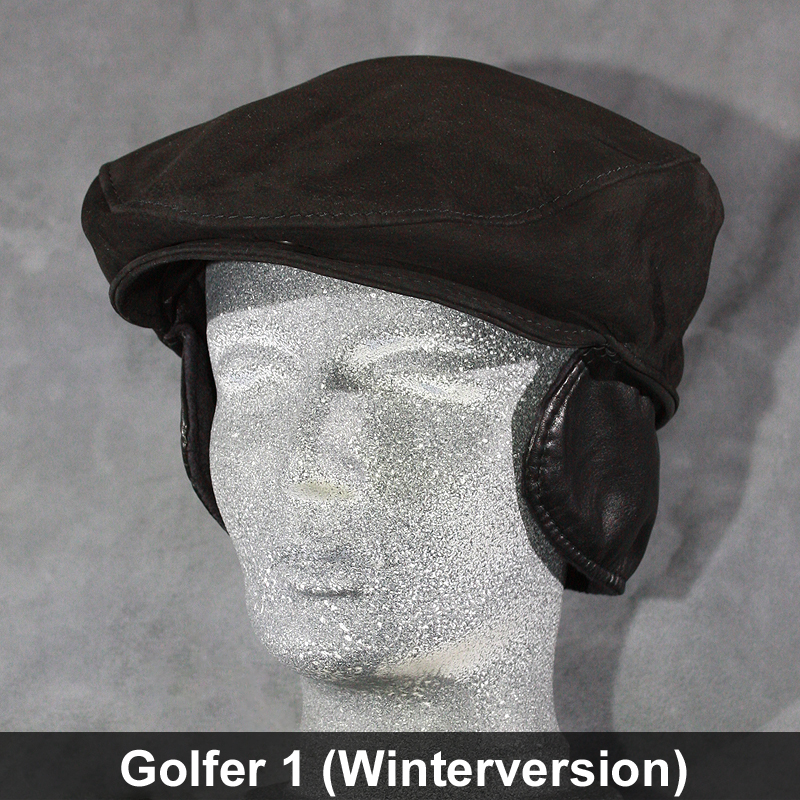 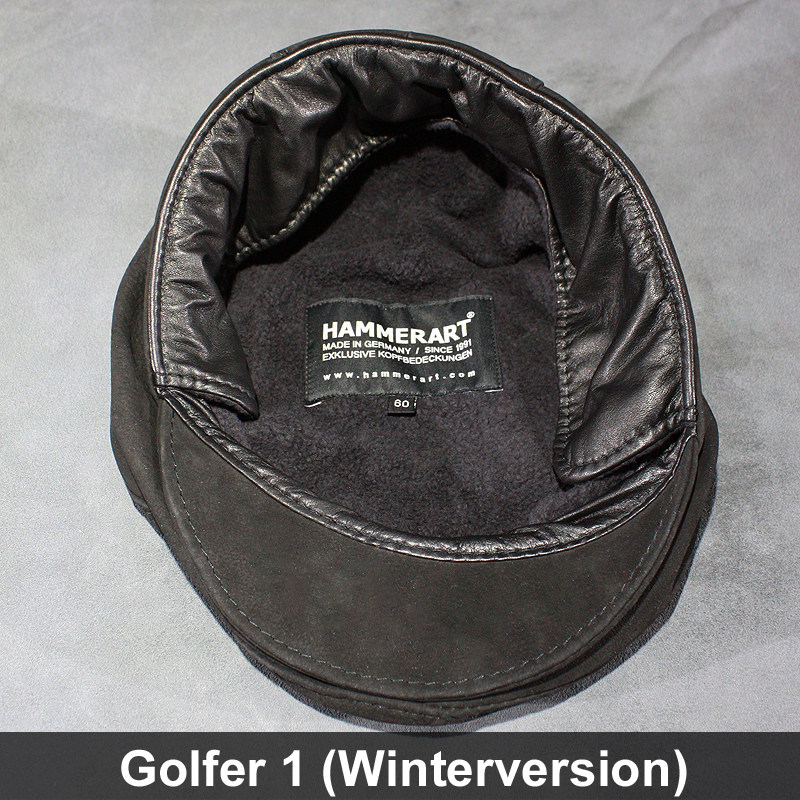 If you use our model "Golfer (Winter Version)" during the cold season on the golf course, you will be able to preserve in a sudden cold snap your ears from frostbite. 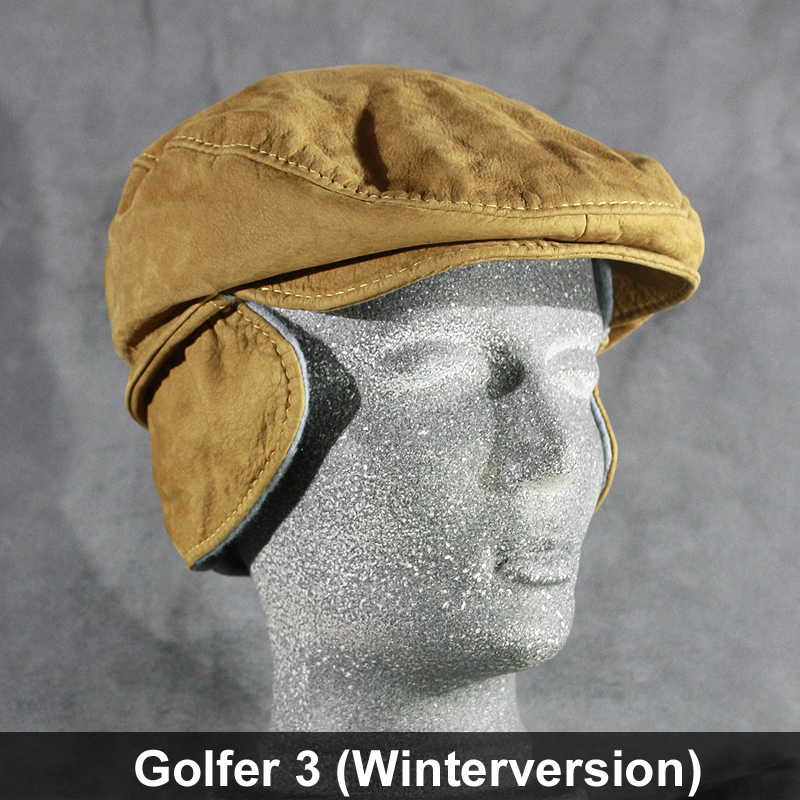 After completion of game and enter your clubhouse you can simply fold the ear flaps inward again and impress the world with your unabashed ears. 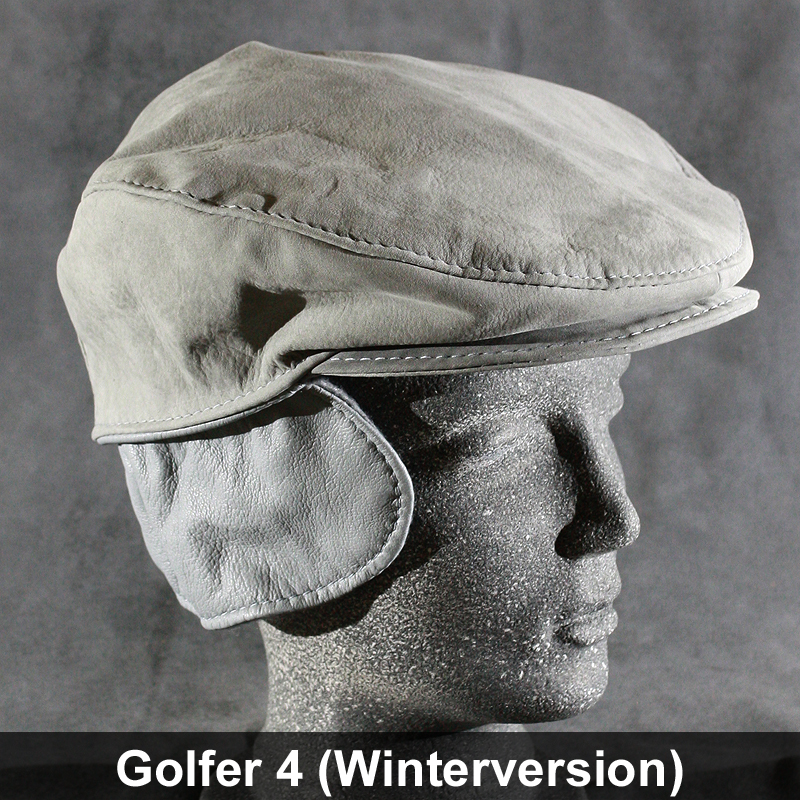 Can be practiced in other environments. 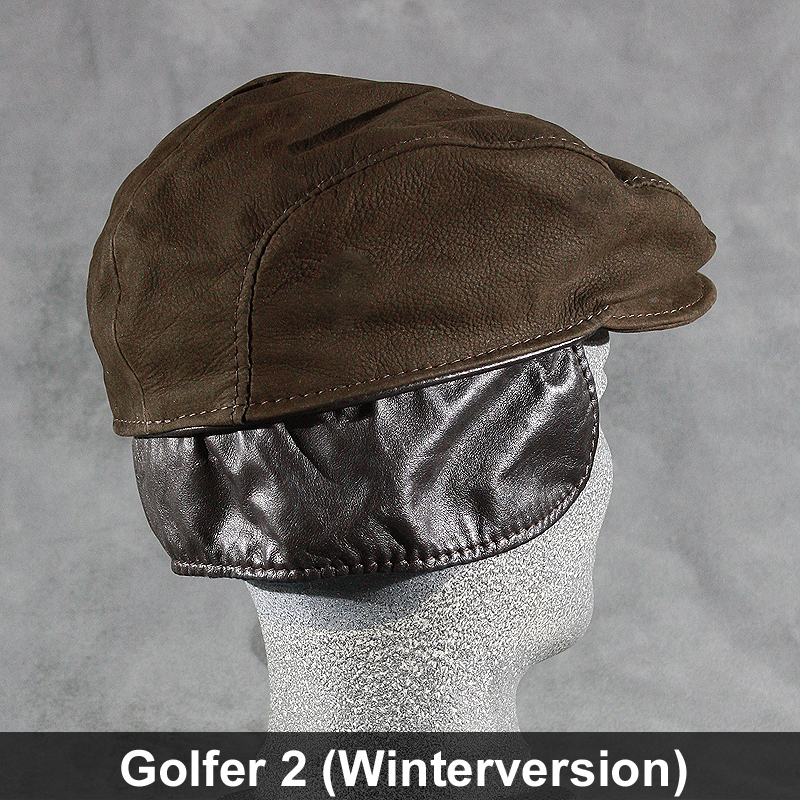 The button in the peak, which is not visible at first glance, enabled when you open it, an increase in the total volume of the cap.